I had the casting team of a production company reach out to me after reading my blog, and they wanted to know if any readers in the Chicago area might be interested in a fun opportunity! I’ve always had a love-hate relationship with renovation on television. So many shows don’t focus on detail, do pretty awful work (for those of us that understand construction), and strip all the details out of old houses. And I’m not a fan of that. But this show idea gets me excited! 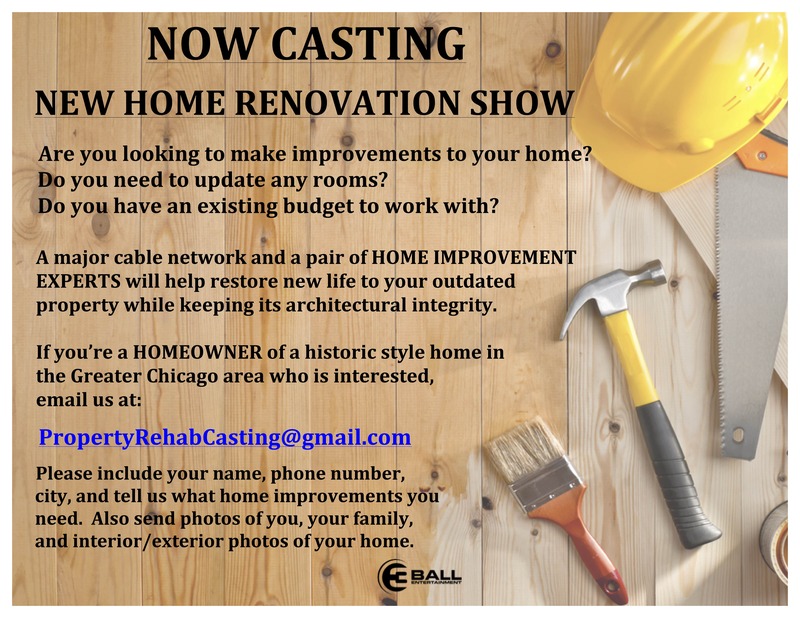 The show is for a major cable network and we’re looking to find Chicago homeowners of “historic-style” homes who are interested in working with home improvement experts to renovate a portion of their homes, while keeping its architectural integrity. 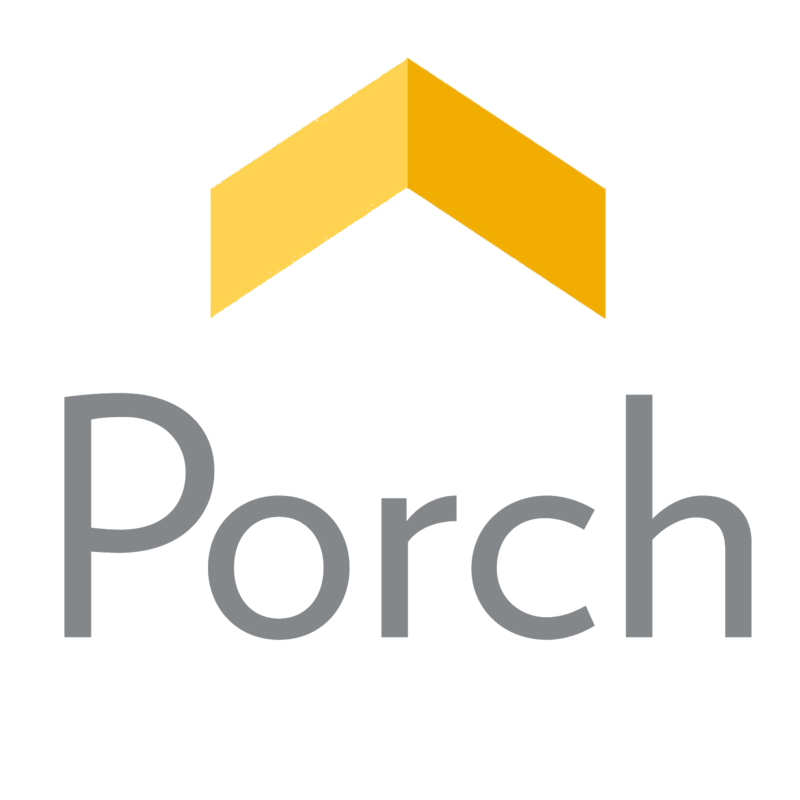 Also, they were very personable and seemed as though they really had read the blog, and thought there might be a reader who might be interested, and since I’d love to promote keeping architectural integrity – I said I’d certainly pass on the information! Let us know if you contact them so we can check it out! Hi Amy. I’d be interested in checking this opportunity out. I sent you an email a while back with regards to painting my claw foot tub! I took your advise and it looks amazing…picture to follow. I’ll send you a couple pics for you & if you want to pass them along that would be great!